Employee satisfaction has a large impact on your business. Unsatisfied employees might take it upon themselves to address their concerns in their own manner unless you have a written policy in place. Handling an employee grievance can become tricky without proper protocol. You may be wondering, what is a grievance? The Society for Human Resource Management (SHRM) defines a grievance. as a claim by an employee that he or she is adversely affected by the misinterpretation or misapplication of a written company policy or collectively bargained agreement. 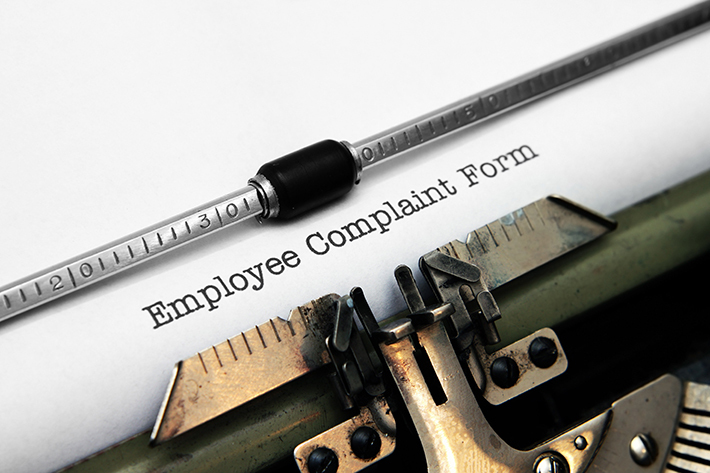 In plain English, that means an employee has a complaint or work-related problem that needs to be addressed. Grievances can include situations where employees are working in an environment that doesn’t meet their basic needs (broken bathrooms, lack of air conditioning or heating), witnessing favoritism or feelings concerned with new company policies. Besides employee satisfaction, there is another benefit of having a grievance policy. Without an internal process to get a complaint resolved, your employees may consult with a lawyer. Having a policy in place can help keep you out of court. Here are the steps to take to solve an employee grievance. Set up a timeframe for employees to reach out to their immediate supervisor and discuss the complaint. That will hold both you and your employee accountable by having an established deadline in place. If employees are reluctant to initially speak to a supervisor, give them the option to submit complaints another way. Provide at least two designated people to contact. In addition, consider setting up a designated email for all employees to submit their issues in writing. Supervisors will need to investigate the situation by speaking with whoever is involved in the matter. The employee filing a grievance needs to be informed throughout the investigation as well to ensure his or her concerns are being addressed. Let the employee know that you will keep the matter confidential. If a satisfactory resolution didn’t occur, have the employee complete a formal written complaint to human resources. If you don’t have an HR department, designate a senior manager to further investigate the complaint. If the issue still remains unresolved, an arbitrator may be necessary to help resolve the matter. Once the employee grievance policy is created, it’s time to put the policy in place place and communicate the policy with your employees. 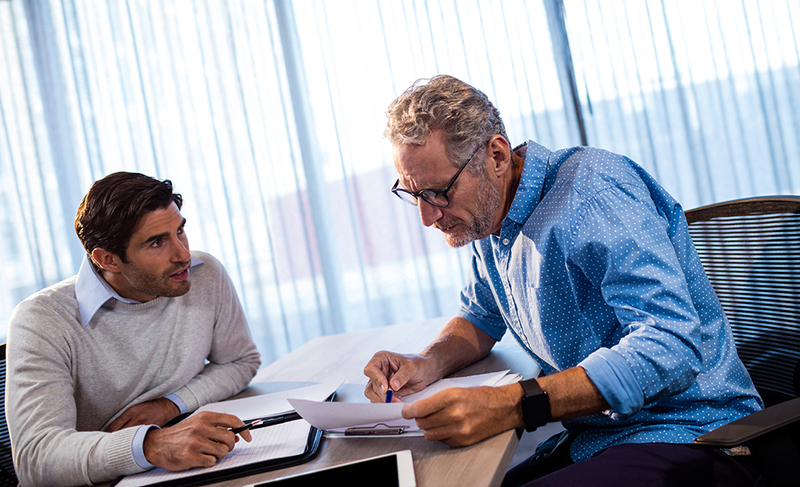 Clearly state your company grievance policy in your employee handbook so employees understand the chain of commands and other factors when facing a grievance. 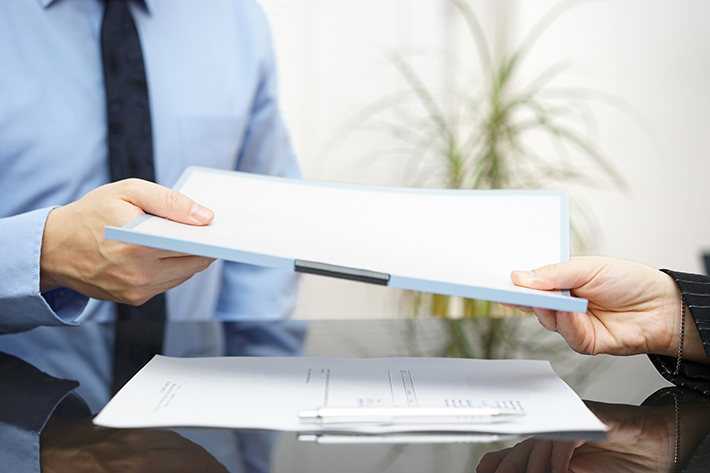 Make sure employees sign an acknowledgment form to guarantee they have read and understood the policy when dealing with conflict in the workplace. Have supervisors meet with employees to review the grievance policy and answer any other questions they have. Let them know their concerns are important, and will be addressed as stated in the policy. Open communication can go a long way. Having an open-door policy will allow employees to openly share their concerns with their supervisor before the problem becomes bigger and turns into a potential lawsuit. Have weekly chats with each team member to discuss any concerns they may be having. Ongoing communication will make it easier for employees to speak up if they do need to report any issues — and a way to avoid the grievance policy all together.